If you've encountered a ghost, experienced paranormal activity or any strange event you can't explain, maybe we can help. It could be something unusual or unexplained occurring in your home or workplace, a friend's place, or somewhere else you've visited. Or it could be a paranormal-looking photograph, a very odd video, or a spooky sound recording. If you're in the neighbourhood of Wellington, New Zealand, we can arrange a site visit. If warranted, our experienced paranormal investigation team can conduct a full site investigation. If you're elsewhere in NZ or the world, we can at least offer advice by email and maybe refer you to another similar group in your area. 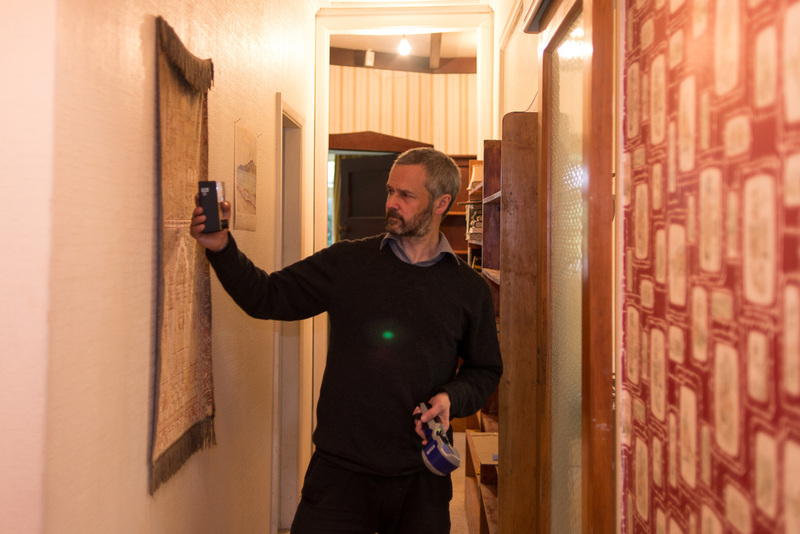 We Are The Real Wellington Paranormal Investigators! Contact the New Zealand Strange Occurrences Society. Conducting paranormal investigations in New Zealand since 2006. Analysis of paranormal photographs is one of our specialty areas.